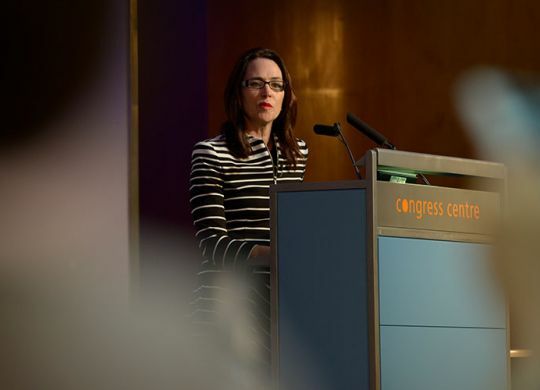 Key Note Address to 3rd Annual Graduate Employment Outcomes & Industry Partnerships Forum, Sydney. We are a poorer nation if we do not see the wisdom in valuing our entire post-secondary system. Please click the link below for the video of this speech. 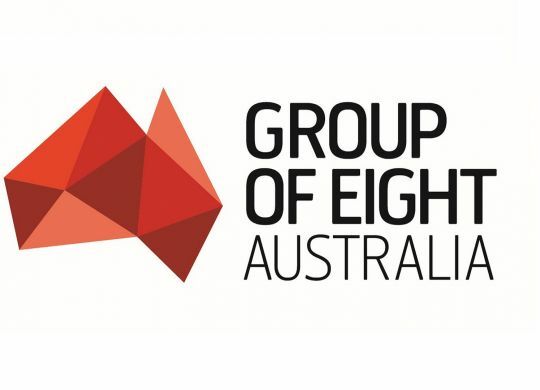 Speech by Go8 Chair: A not-so-radical way of securing future prosperity and cohesion for Australia – enhance investments in the public’s innovation assets.